There’s been frost on the cars in the morning and a chill in the air, I can’t wait for the warmth of Spring. 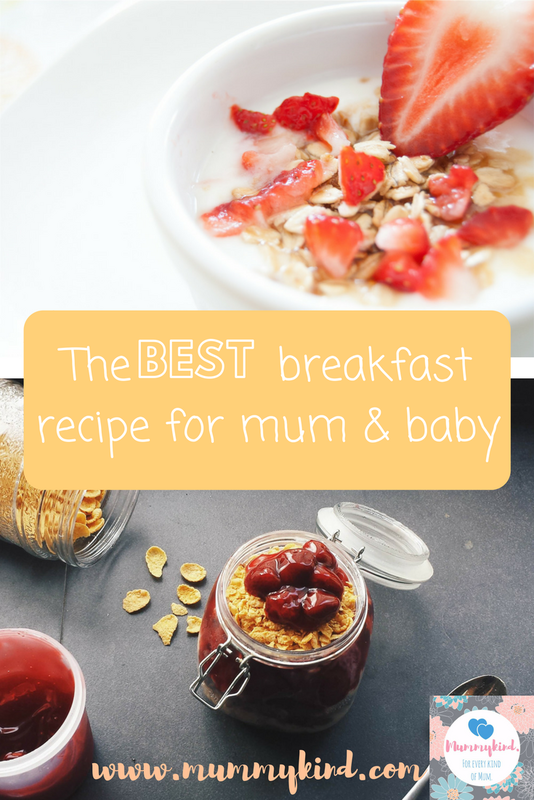 But there’s no reason why you can’t enjoy snuggling up in the mornings with a nice warming bowl of porridge, that both mumma and baby bear can enjoy, away from the thieving clutches of Goldilocks. 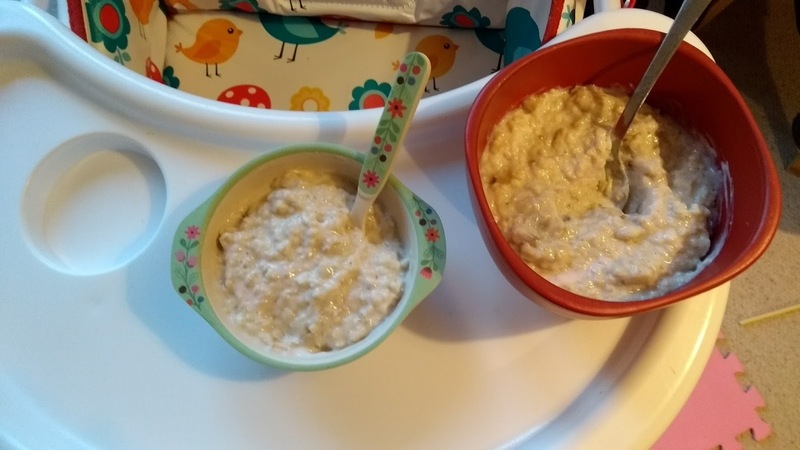 I wanted to make a hearty porridge that I like and that my toddler would enjoy, which is sweet enough without adding sugar. I make this amount and there’s enough for my toddler and myself as you can see from the picture. Measure the water and milk and mix. Add the porridge oats and the banana pieces and mix. It’s best to use a deep microwave safe bowl for this. Stir in the yoghurt when the porridge has cooled down to a warm temperature and serve into your bowls.